No this is not a blog post about soccer. This weekend, actually yesterday, I spend the afternoon helping bake Italian Wedding Cookies and 2 Australian dishes, the Australian Meat Pie and Sausage Rolls. My sister, Lenore, and I flew down to Florida to visit my niece and her husband. After a 5 and a half hour flight delay (went to see the new Woody Allen movie, Blue Jasmine, during our wait) we were off to Florida. Saturday was the traditional shopping event and Sunday we were in the kitchen. 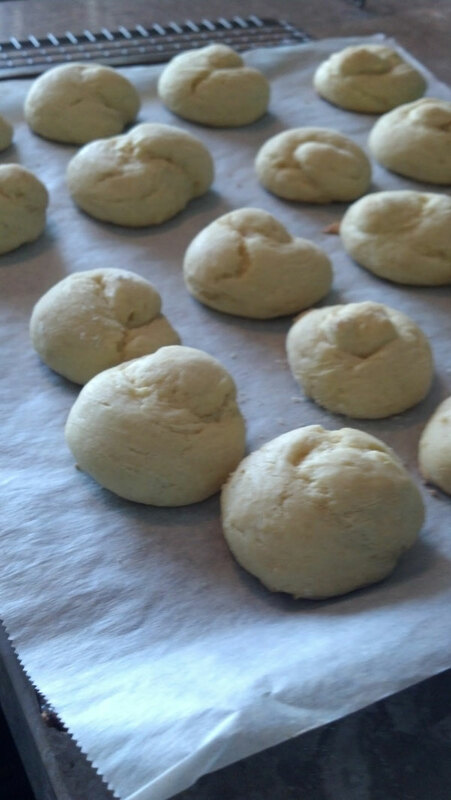 My niece had been having some issues with her Italian Wedding Cookie recipe. We think the problem was not beating the eggs long enough. The cookies we made yesterday came out light and had a lovely scent of orange to them. Perfect! Unlike this blurry photo! 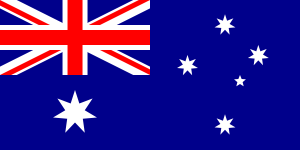 Her husband, Bruce was celebrating his birthday on Monday so she wanted to make a couple of his favorite Australian dishes. He is Australian! 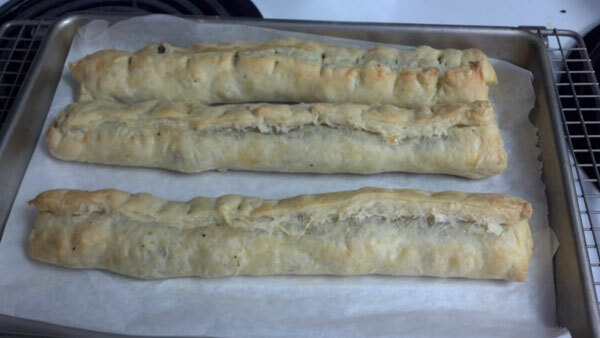 The Australian Meat Pie and Sausage Rolls. Being a veteran Italian Meat Pie maker all I can say is, "Holy Cow!" What a recipe. 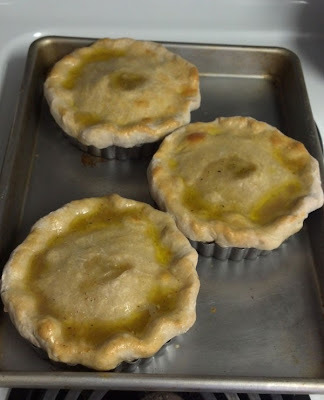 The crust is made with the meat drippings in place of shortening. The consistency of the dough was beautiful. The filling she used was onion, carrot, mushroom and lamb. She said you can put any meat in that you want. It is time consuming as you have to let the drippings cool, but the result looked fantastic. The Sausage Rolls were sauteed Sausage rolled in a Puff Pastry. The meat was seasoned with salt, pepper and oregano. Nice! Now after a day of baking you would not expect us to cook dinner too! We ate at Serafina's. 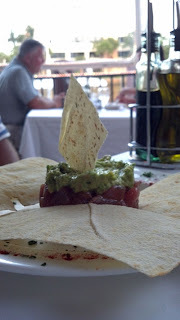 We started with Tonno Tartar and Carpaccio Di Manzo, two dishes I have never had. Loved both of them. The Yellow Fin Tuna was just amazing. 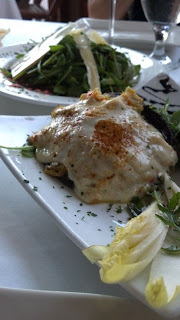 We also had a Stuffed Portabello Mushroom which was a special appetizer. 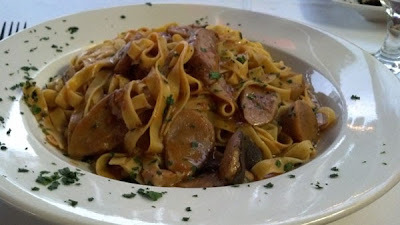 For dinner I had the Tagliatelle al Porcini, my sister had the Tutto Mare Rissoti. Mary Lucia had Veal Saltimbocca and Bruce had the Angello Aromatico, the Grilled Rack of Lamb. My dinner was so good but such a large portion! It was definitely a memorable meal. Dear Lucia, What a nice day. Cooking, baking and I am sure laughter and fun. The day had a beautiful ending with a nice meal at a beautiful place it looks like. I am happy for you and the beautiful memories you made.